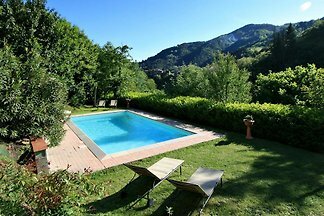 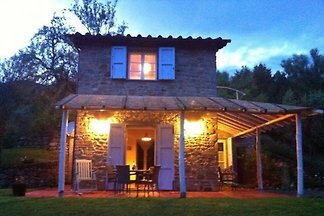 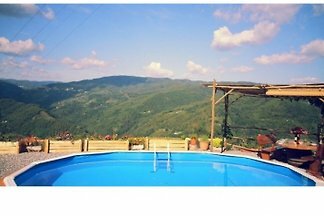 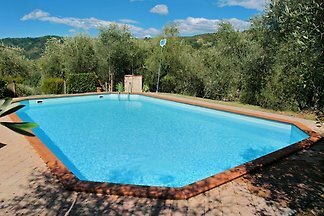 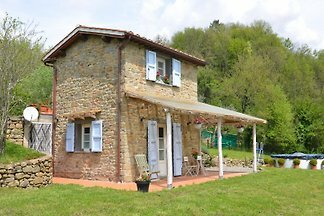 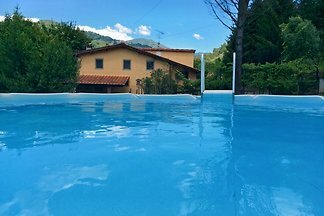 The house is located in the hills above Pescia with a wonderful view of the village and the nature of the lovely Tuscan countryside. 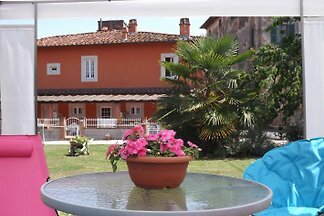 This wildly romantic property has a beautiful view of the whole valley of Lucca and the olive groves of the area. 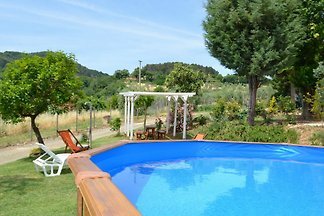 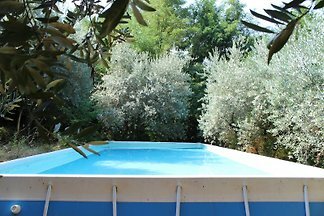 The pool is in the middle of the olive grove. 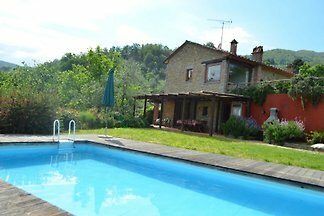 Fattoria di Pietrabuona is a charming farmhouse offering accommodation surrounded by unspoiled nature. 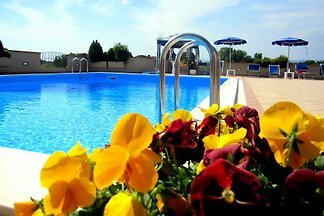 It offers a panoramic swimming pool and a fully furnished and equipped house. 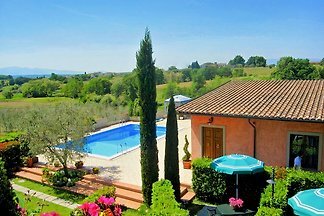 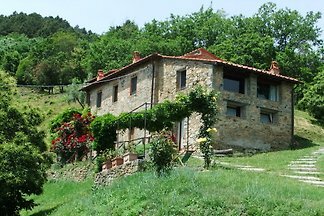 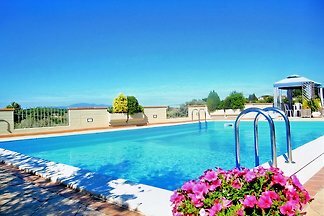 Wonderful 4 bedroom villa in Tuscany with stunning views. 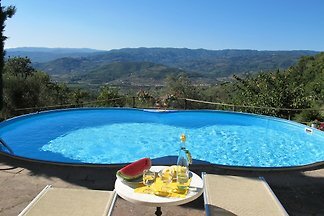 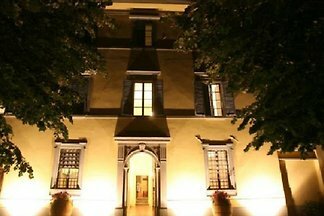 from 5 28 holiday homes & accommodations in Pistoia & surrounding area were rated with an average of 4.7 out of 5 stars ! 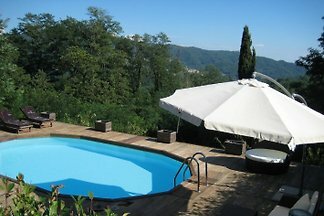 Rent successfully your holiday flat or holiday home in Pistoia & surrounding area in only 20 minutes !